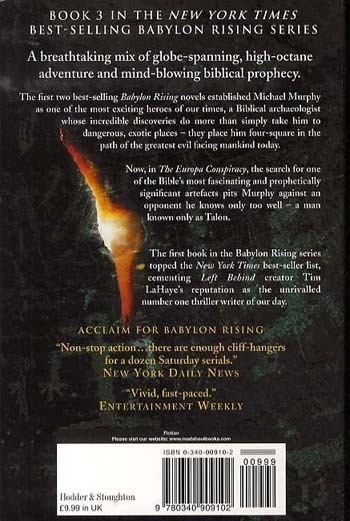 The first two bestselling BABYLON RISING novels established Michael Murphy as one of the most exciting heroes of recent times, a biblical archaeologist whose incredible discoveries do more than simply take him to dangerous, exotic places--they place him four-square in the path of the greatest evil facing mankind today. 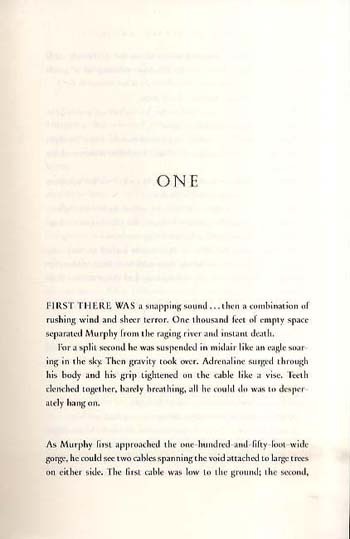 Now, in THE EUROPA CONSPIRACY, the search for one of the Bible's most fascinating and prophetically significant artifacts pits Murphy against an opponent he knows only too well--a man known only as Talon. A man whose appetite for mayhem is matched only by that of his shadowy masters. And their dire plans for the world are about to take a terrible leap forward. 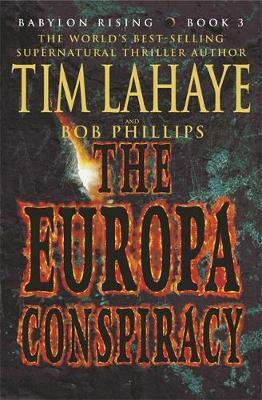 Unless Murphy can stop them ...With THE EUROPA CONSPIRACY, Tim LaHaye once again shows how his thrill-a-minute storytelling and deep understanding of the Bible have combined to make him one of today's most popular fiction authors.